Supra 10G performance exceeds TIA and ISO Category 6A requirements and is RoHS and REACH compliant. 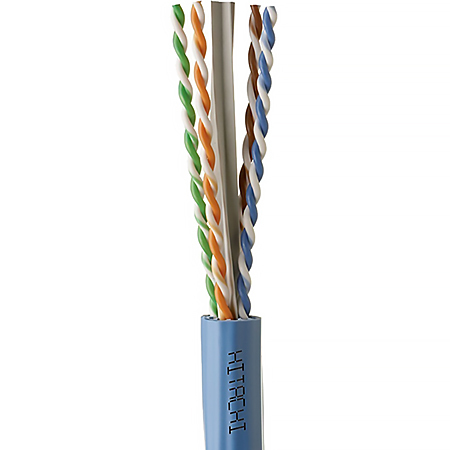 The unique spline construction is installation and termination friendly and guarantees exceptional 10-gigabit Ethernet performance. Supra 10G is UL verified Category 6A and is tested from 1 to 660 Mhz. Additional applications include, HDBaseT, PoE+, Wi-Fi, video and more. Made in USA.